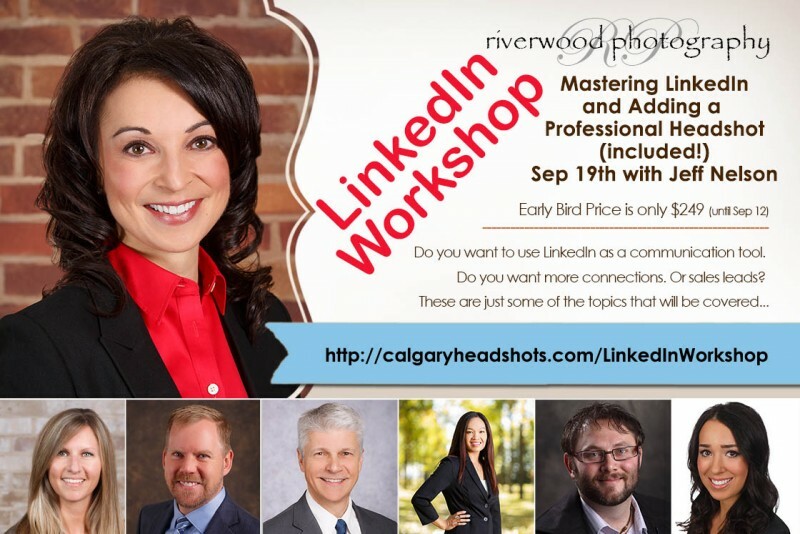 I’m excited to be teaming up with Jeff Nelson from Anduro Marketing for a LinkedIn workshop (professional headshot included) on Sep 19, 2017. This is a fantastic opportunity for you to learn how to use LinkedIn as a true communication tool while also getting professional business portrait for your profile picture. – Early Bird Tickets are $249 per person until September 12th. – The event runs from 8:00 am to Noon. Sean Phillips is a Professional Portrait Photographer located in Calgary, Alberta, Canada. He specializes in custom portrait photography and works with many families and children and emphasizes the need for small business to use great photography in their marketing materials and social media accounts.